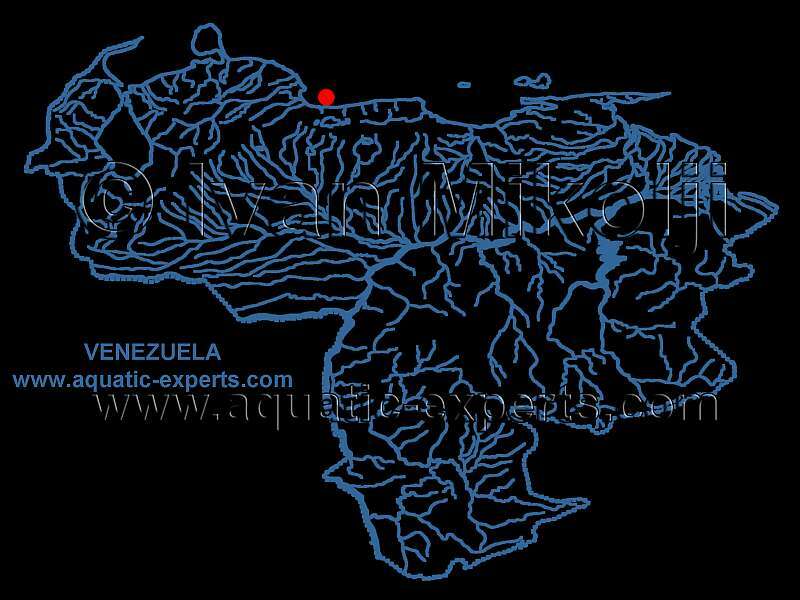 In this page we will bring you images, videos, and maps of the saltwater related National Parks of Venezuela that we have visited in our many Fish from Venezuela Foundation expeditions. 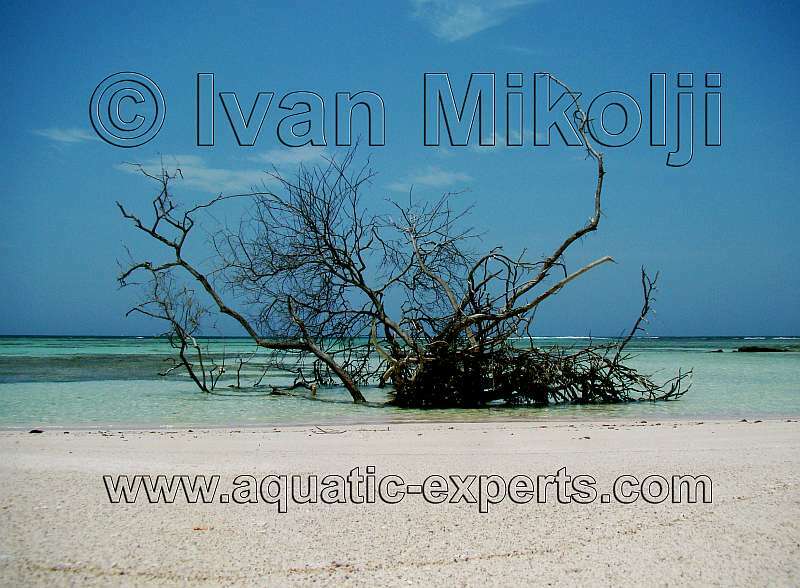 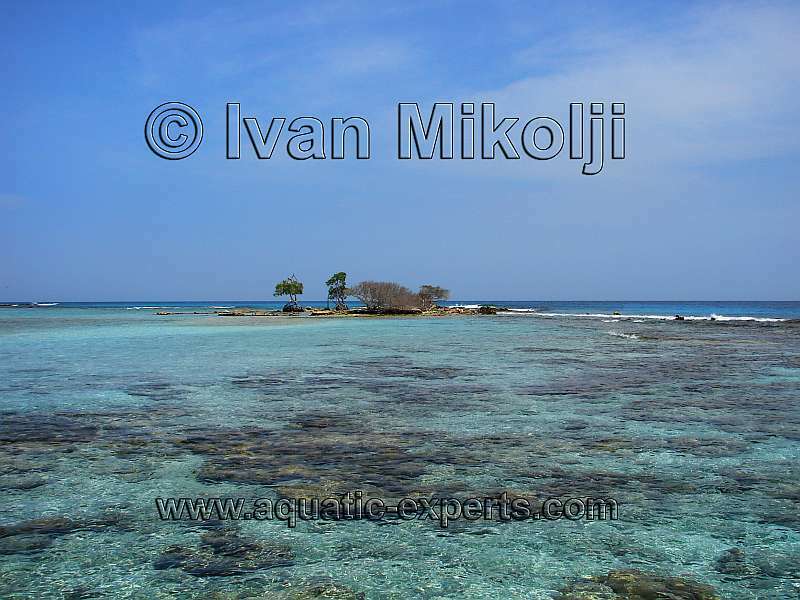 The concept of this page is to give you a better point of view of the locations of the saltwater habitats where we have shot our AQUATIC-EXPERTS pictures and videos. 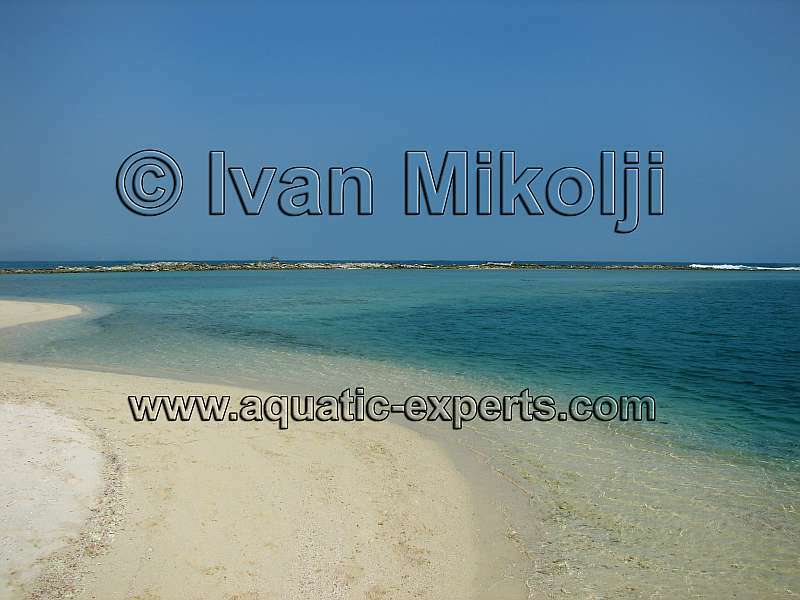 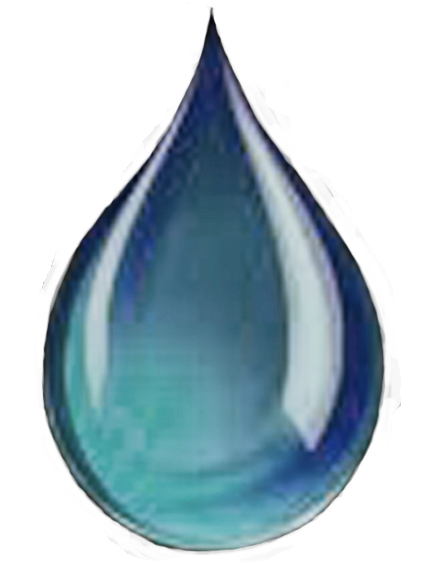 We will try to bring you information about the different species of saltwater animals and plants that we have found at each location and some water parameters.